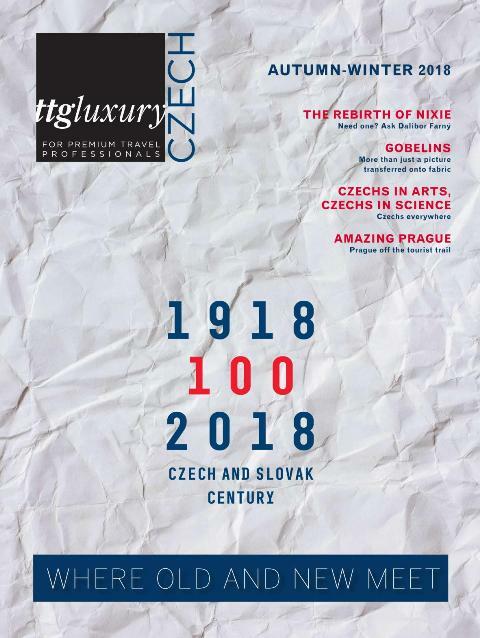 TTG Czech is published by 1. Distribuční společnost, s. r. o., a company that has licensed the TTG brand from TTG Media in the UK. 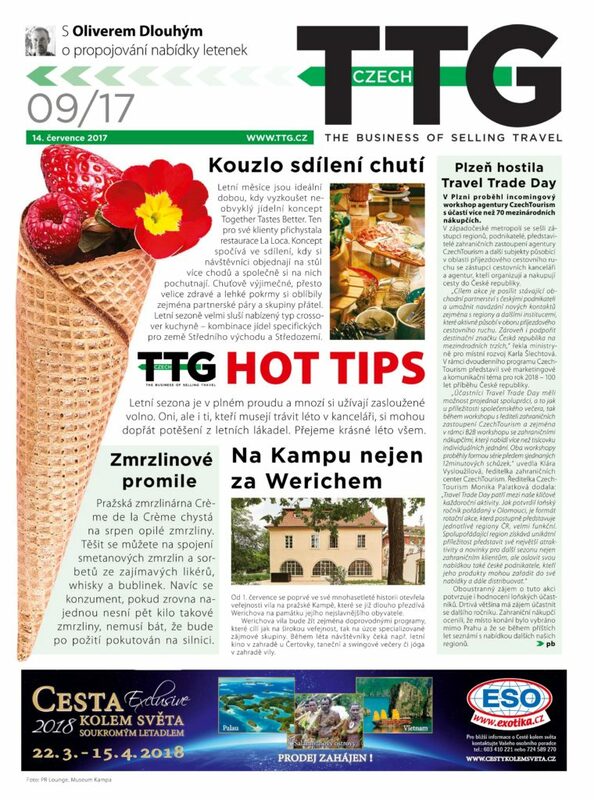 TTG (Travel Trade Gazette) is a travel trade newspaper for everybody seriously involved in the travel trade industry and it is true worldwide. 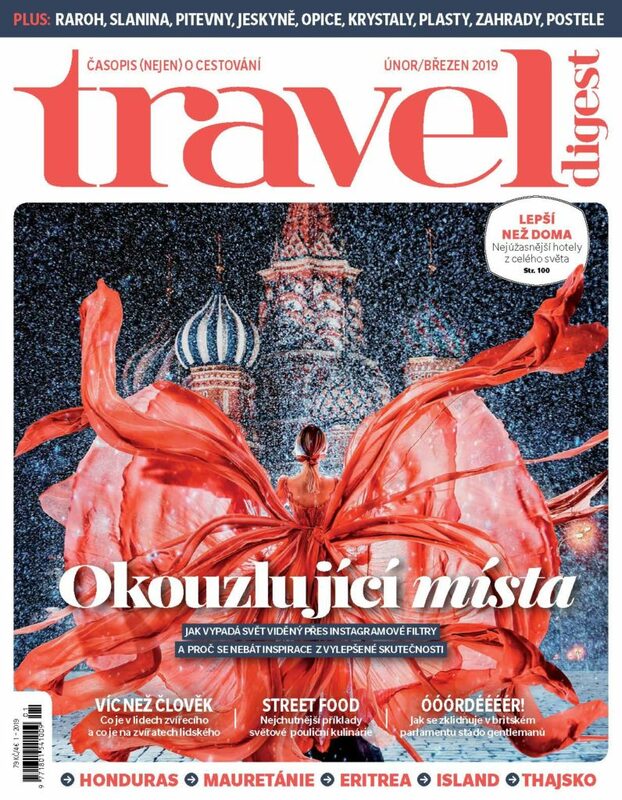 The original Travel Trade Gazette was the first publication of its kind in the world when it was launched in London in 1953 and a string of publishers have licensed the brand from TTG Media since the 1970s.The current list of TTG Media’s partners includes TTG Italia, TTG Balkans, TTG Czech, TTG MENA, TTG Nordic, TTG Poland and TTG Russia & CIS. Combined with the portfolio of publications under the TTG Asia Media Pte umbrella – which encompasses e.g. 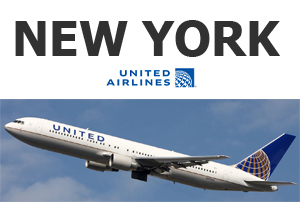 TTG Asia, TTG China and TTG India – the TTG brand is leading the way in which travel trade news is delivered worldwide. 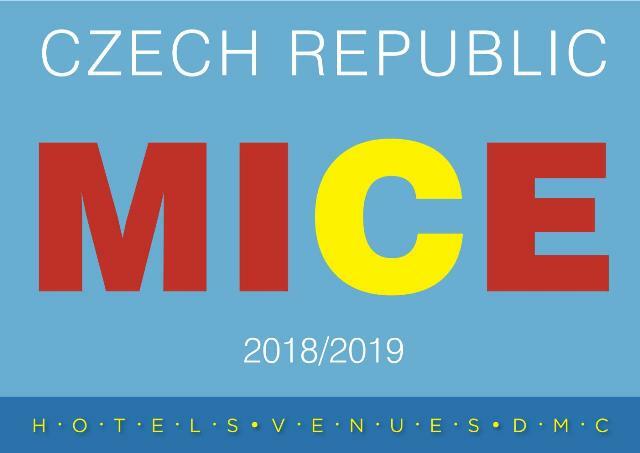 The Travel Trade Gazette publishes a brochure TTG MICE every year to promote the Czech Republic as an original and sophisticated MICE destination. 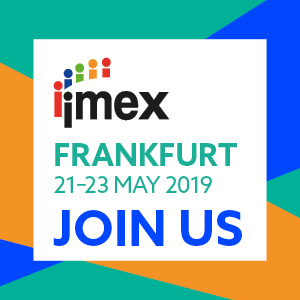 The brochure is distributed at all major MICE fairs such as EIBTM (Barcelona,) IMEX (Frankfurt) and ILTM (Cannes,) and at other key tourist industry events as WTM in London and ITB in Berlin. 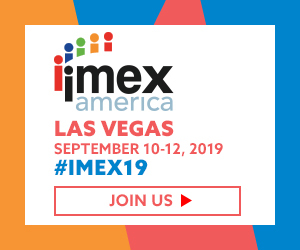 For the list of contacts, please see the contact page. Price and Publication plan of Travel Trade Gazette 2019. TTG Czech can help you promote your travel business! 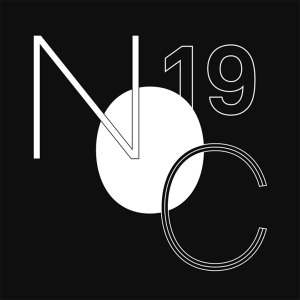 Find here more information about our PR services and email marketing.